"On Top of It". Dexter reassures Deb that Hannah isn't a threat. 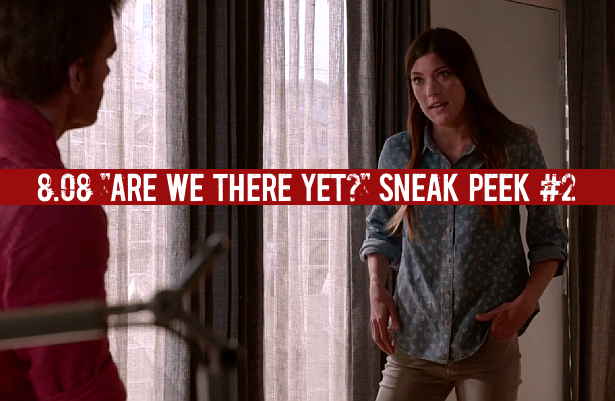 Watch after the jump the second sneak peek clip for this Sunday's episode of Dexter, 8.08 "Are We There Yet? ".